This exhibition is designed to stage an intense dialogue between art and technology that showcases artists whose understanding and mastery of technology is central to their creative process. “Algorithmic Art: Shuffling Space and Time” is conceived as a benchmark event that will assert new standards for media art exhibition, in order to highlight for the visitor exactly how it is that art and technology amalgamate. A group of local artists will create a series of art machines, based on imaginary machines in the renowned Chinese-language sci-fi Nebula Suite by Chang Shi-kuo, University of Pittsburgh’s Professor in Computer Science, also known for his literary work. Yunchul Kim, a Berlin and Seoul-based electroacoustic music composer, visual artist, and founder of STUDIO LOCUS, will show a fluid kinetic installation, Triaxial Pillars II (2017). His recent works mainly concern the artistic potential of fluid dynamics, metamaterials (photonic crystals) and are especially focused upon magnetohydrodynamics. An early work of commercial video game creator Toshio Iwai's, Time Stratum II(1985), will be featured to mark an earlier phase of electronic art in Asia. Several more artists will develop works that explore alternative (Chinese) cosmologies, apply AI to analyse motion in HK action films, use HK weather data to develop an imaginary city, and to create a software (artificial neuro network) for children’s art making. The exhibition is an effort to move beyond the focus upon perceptual experience alone in most media art shows. Instead, we want to “open the black box” – to reveal what is not seen. The assumptions behind the exhibition are that what makes media art interesting is the process of mediation, that is, the machine processes that lie between the maker’s deliberation and what we perceive and experience; and that knowledge of these processes enhances our appreciation and understanding of machine-made art. 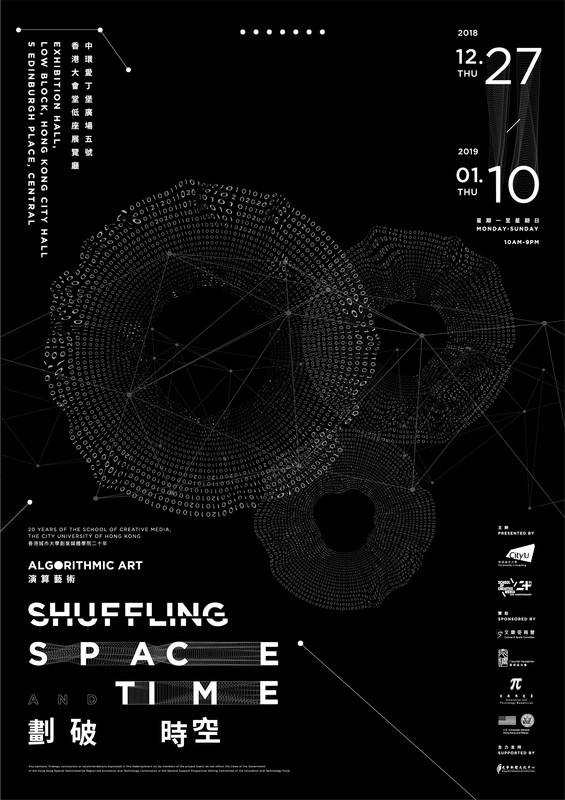 In “Algorithmic Art: Shuffling Space and Time,” we aspire to bring machine work and computational thinking into the domain of common knowledge.The exhibition will be held in the prestigious venue of City Hall Exhibition Gallery, Hong Kong, and will run for two weeks from 27 December 2018 to 10 January 2019 to coincide with the symposium. For more information about the exhibition, please visit https://shufflingspaceandtime.com/. 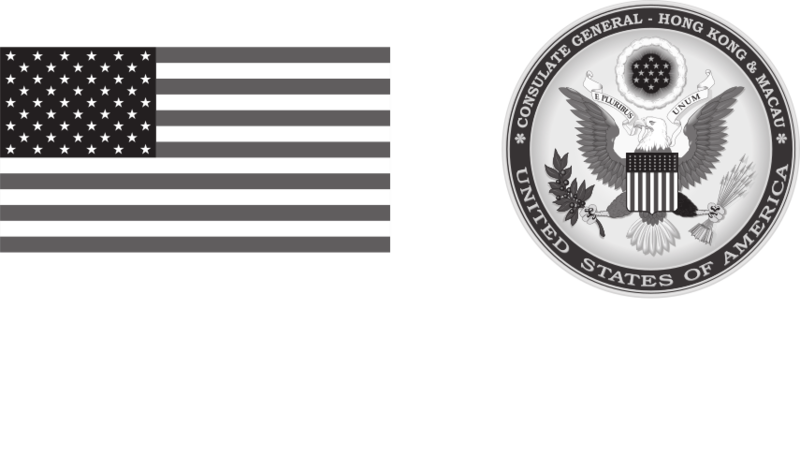 *Any opinions, findings, conclusions or recommendations expressed in this material/event (or by members of the project team) do not reflect the views of the Government of the Hong Kong Special Administrative Region, the Innovation and Technology Commission or the General Support Programme Vetting Committee of the Innovation and Technology Fund.